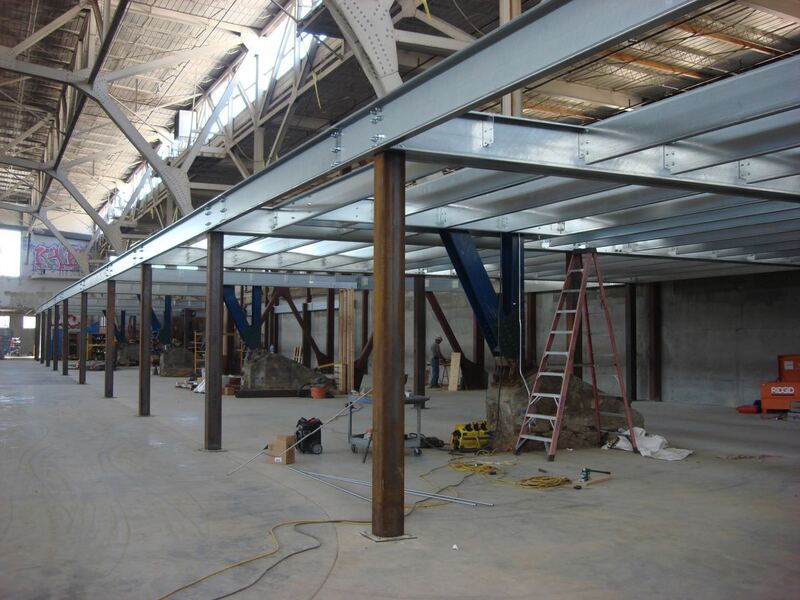 Custom metal mezzanines to fit most interior spaces for office, retail or storage. Options include Industrial or Architectural stairs and railings configured to suit your space and needs. All galvanized joists and beams with powder coated stairs and railings. Includes complete engineered approval drawings and calculations.